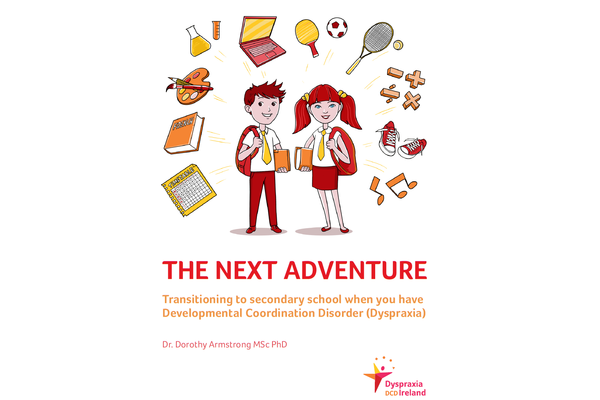 Entitled ‘The Next Adventure’, this book provides constructive advice for families, teachers and educational establishments as well as useful checklists for children, parents and teachers. 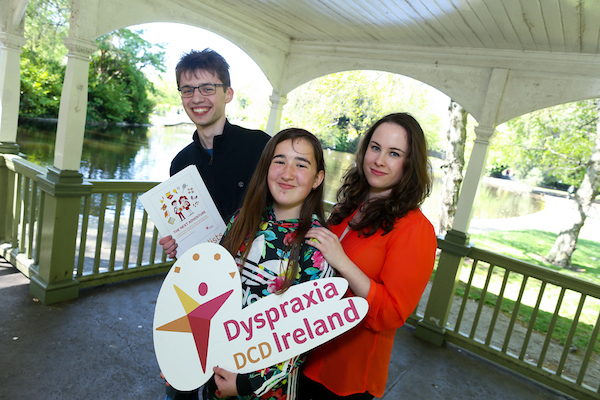 The author is Dr. Dorothy Armstrong, an Occupational Therapist and Board Member, who spoke with a wide range of teenagers and young people about their experiences and used their stories to highlight many of the challenges involved in moving from first to second level. 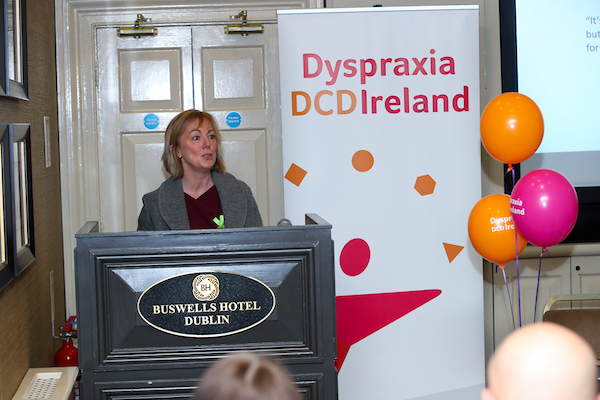 Ciara Garvan - Chairperson of Dyspraxia/DCD Ireland who welcomed people to the event and spoke about the work of Dyspraxia /DCD Ireland. 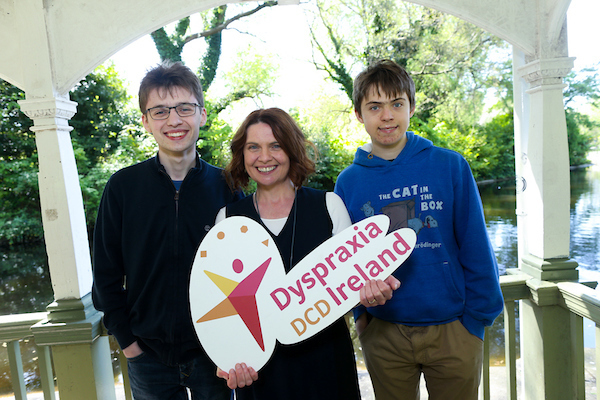 Dr Dorothy Armstrong - author of ‘The Next Adventure’, who advised on how families can prepare for a smooth transition to second level. 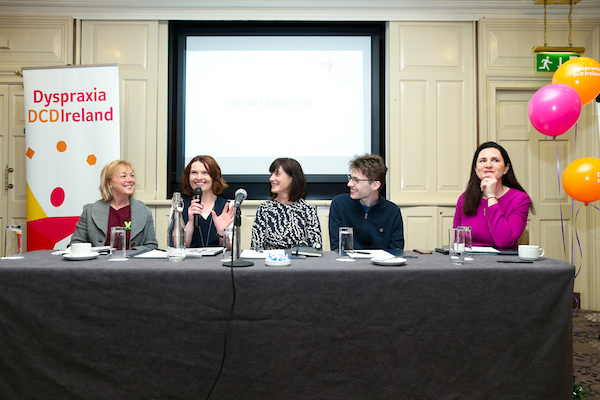 Alan Armstrong - teenager who discussed his own experiences and shared some valuable tips for children and parents. 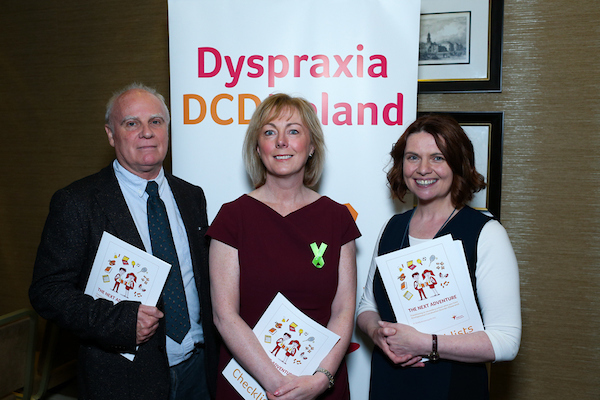 Catherine Whelan - Board Member who discussed her experiences as a parent of a child with Dyspraxia/DCD. 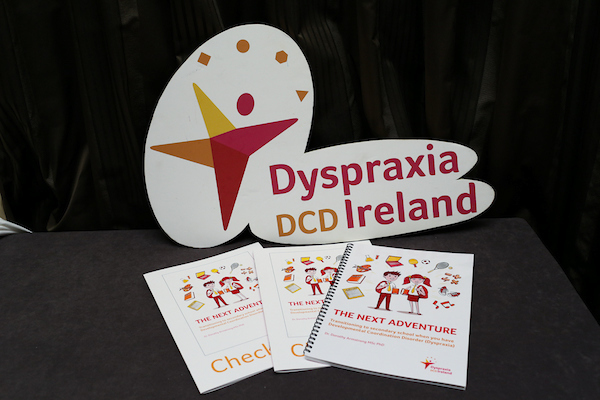 ‘The Next Adventure’ is available to purchase from Dyspraxia/DCD Ireland. Please click here for more information and to order now.